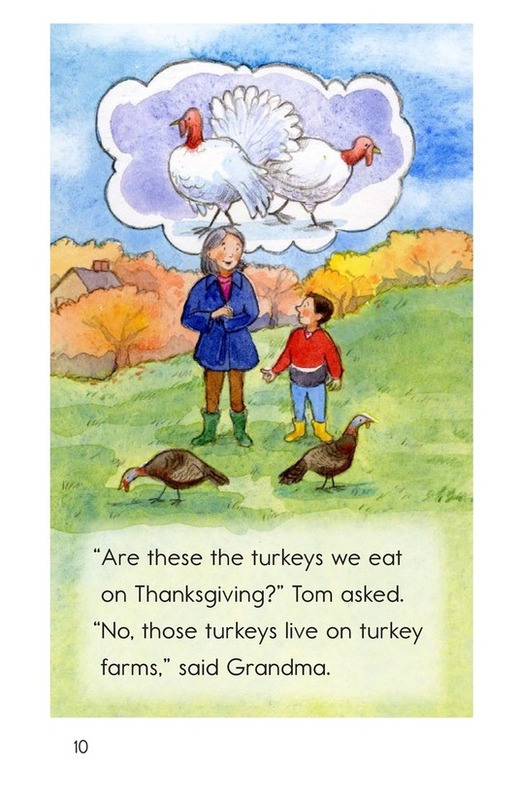 We love to eat them, but how much do we know about the feathered bird that feeds us on Thanksgiving? 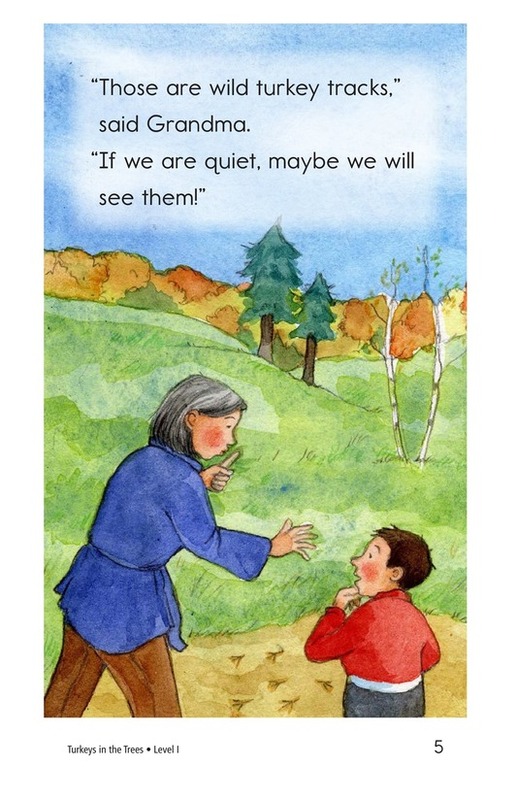 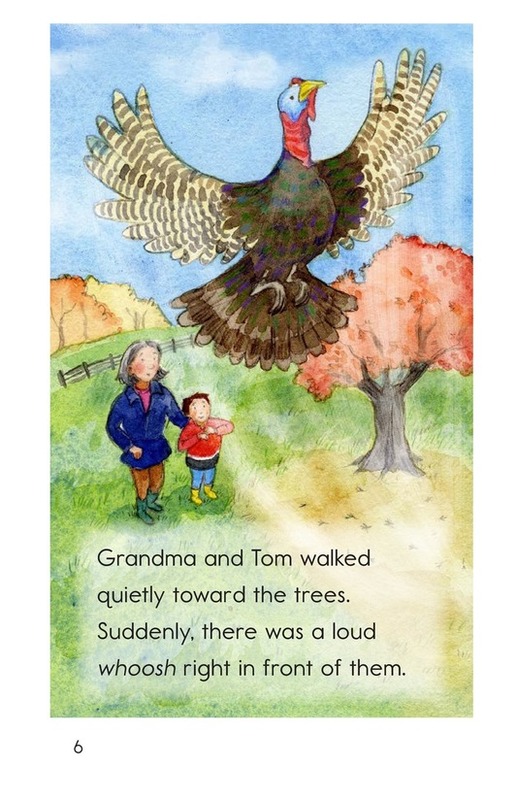 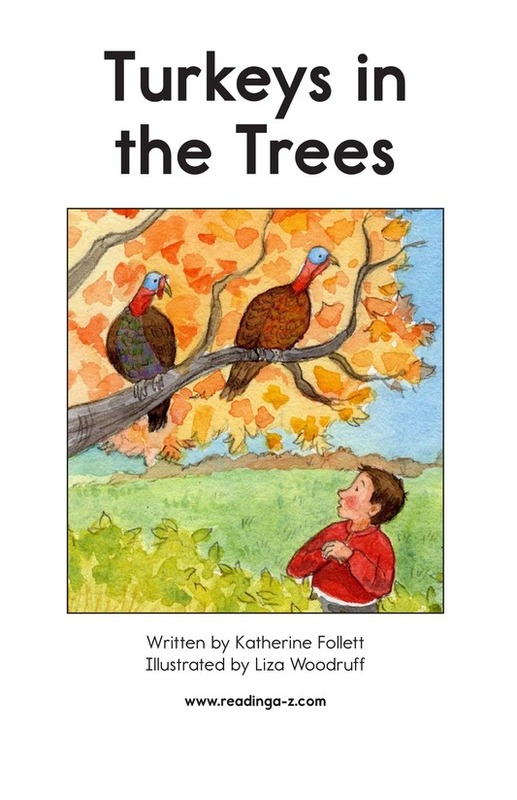 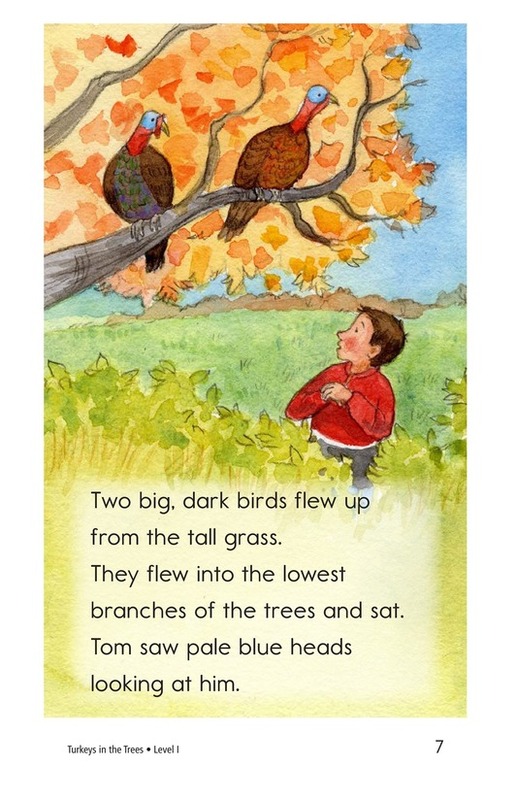 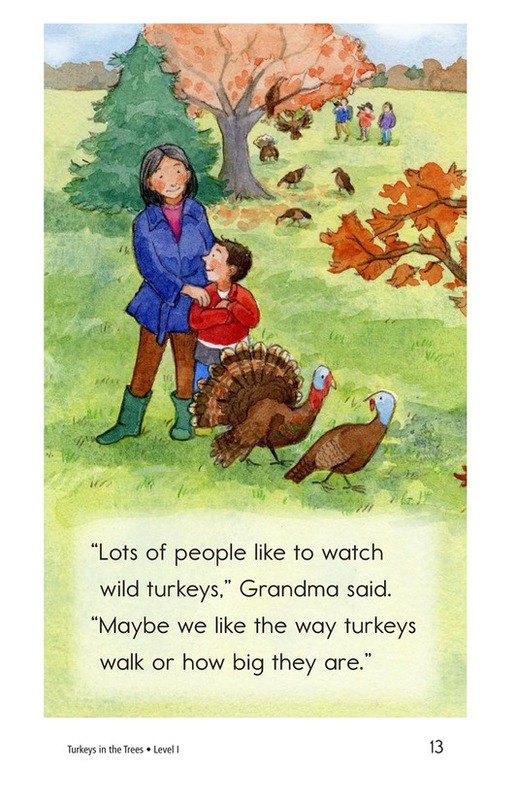 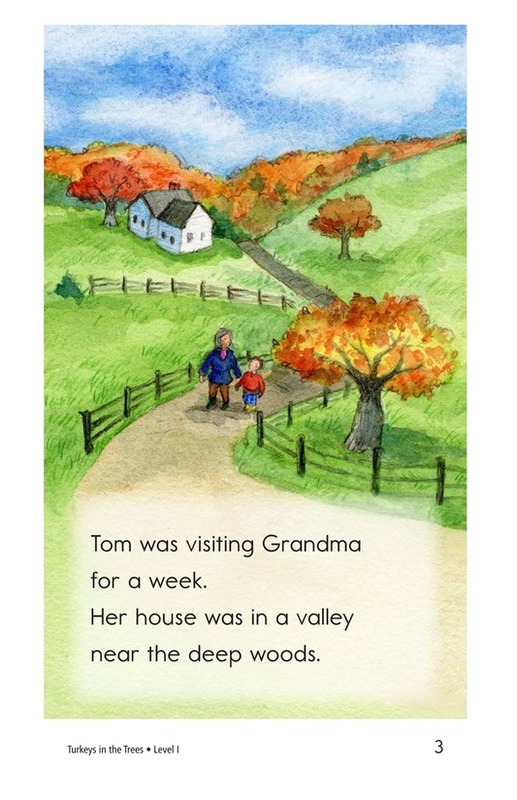 Turkeys in the Trees describes one boy's encounter with a flock of wild turkeys. 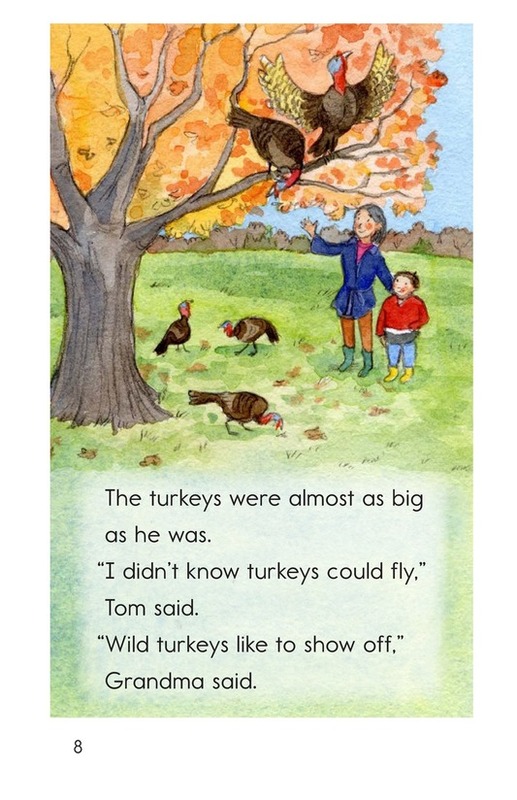 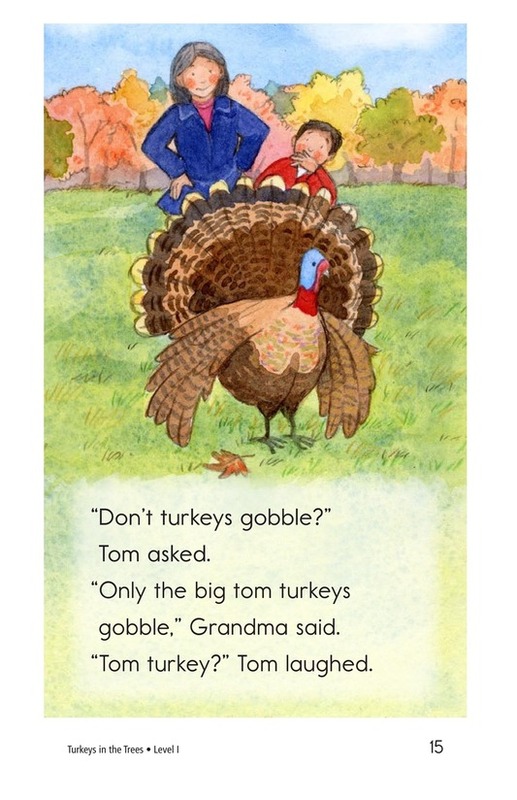 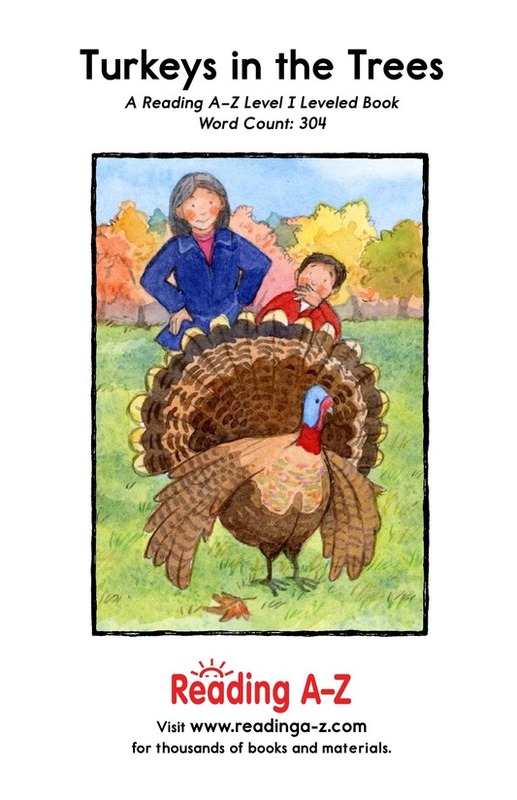 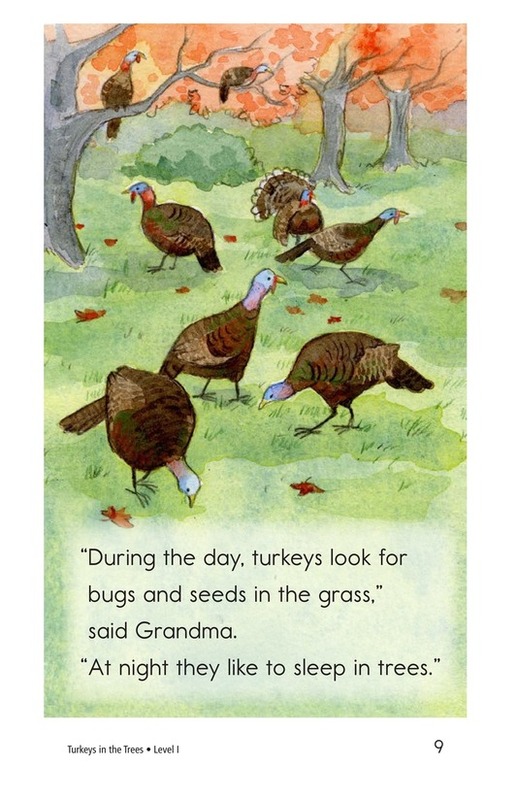 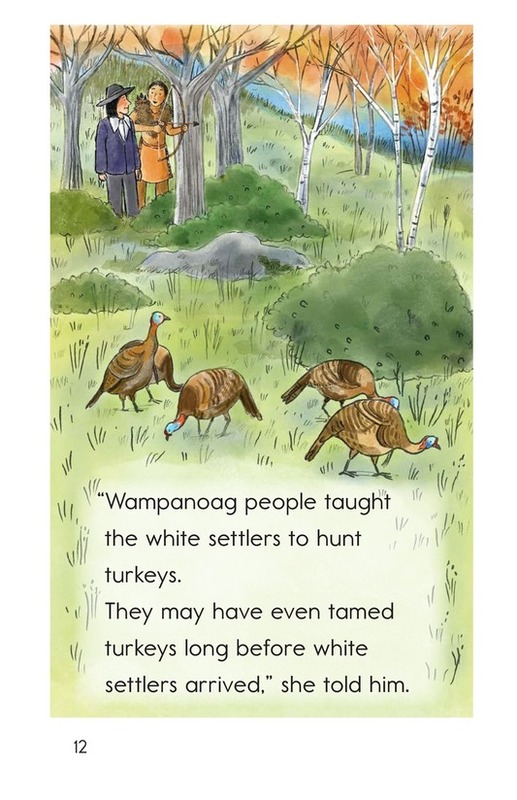 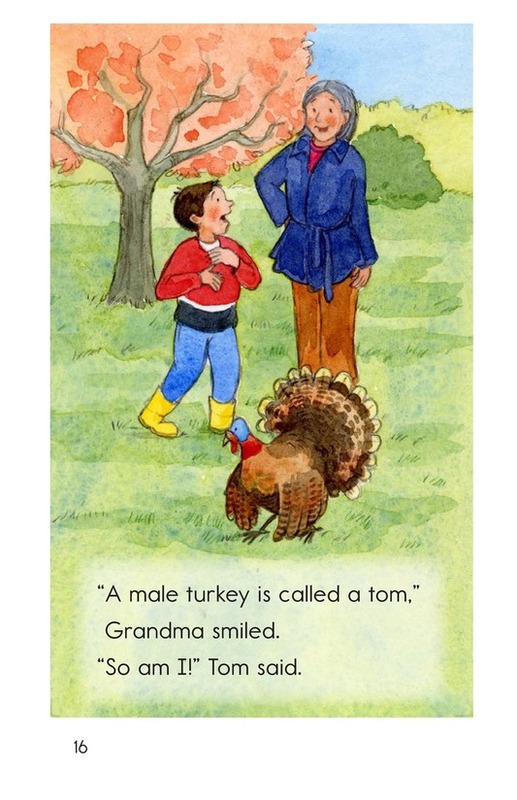 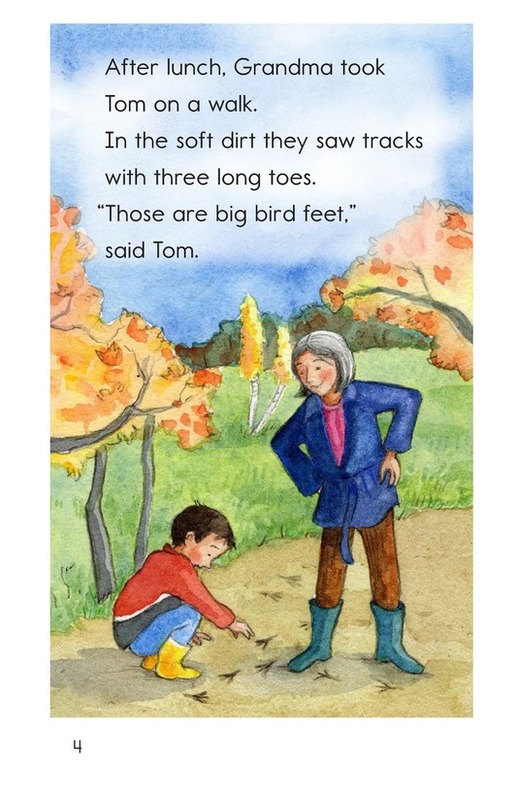 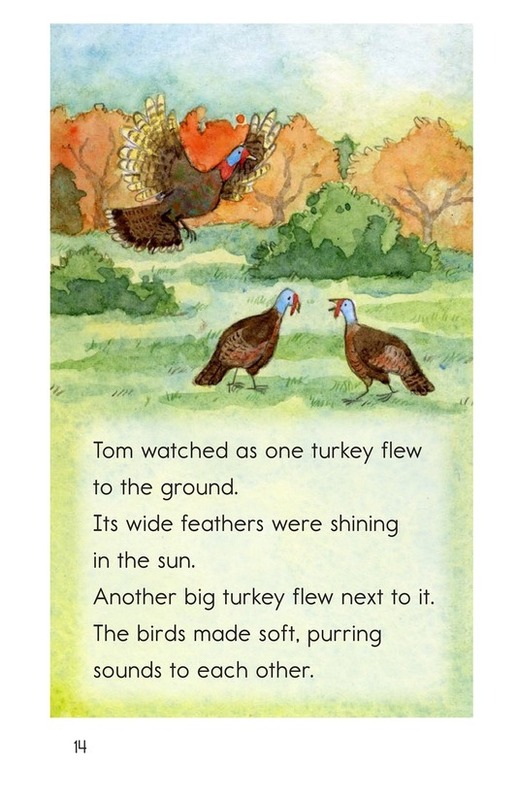 As Tom learns about the bird that is central to Thanksgiving celebrations, so will your students. 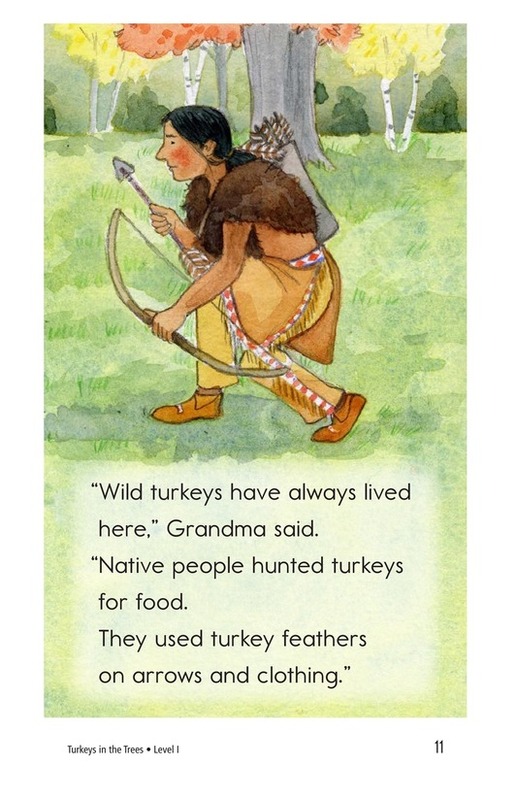 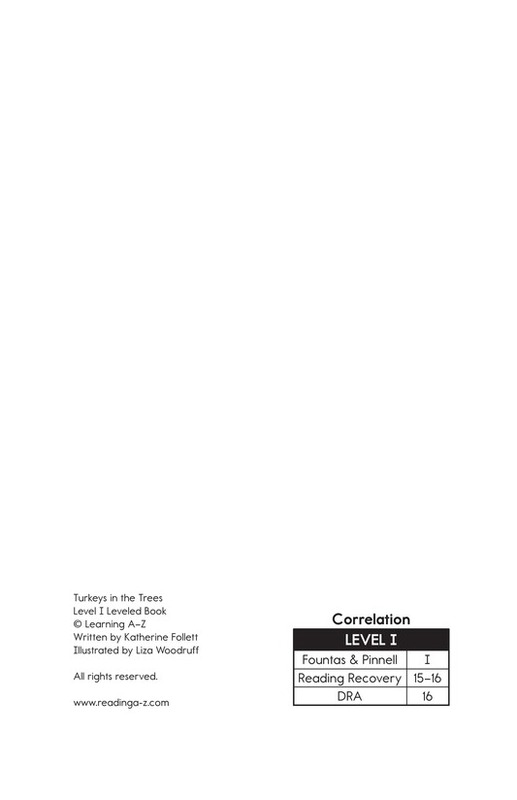 Use this easily accessible story to teach students about characters and setting as well as adjectives, and to provide them factual background about a favorite holiday.